Austria is the birthplace of incredible desserts, Freud, Mozart, and ballroom dancing. Also, it’s the setting of the famous Sound of Music and mountains everywhere you look. Apart from these general knowledge top things about Austria, the country is also home to the largest organized lottery in Europe, the Austria Lotto (also known as Osterreichische Lotterien). Fortunately, this lottery is open to everyone within and without the borders of the country; in fact, you don’t even need to be in Europe to get a pick of your lucky Austria lottery numbers! 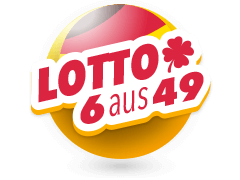 6aus45, or the Austrian Lotto, is the most popular lottery game in Austria for several reasons. 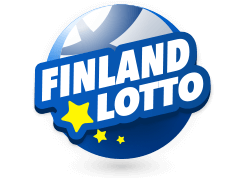 For starters, the lotto offers you some of the best jackpot odds compared to most European lotto's, and at just €2 a ticket, it is a good value investment for your money. The Austrian Lotto jackpot starts at €1.5 million and goes on climbing until a lucky player gets to match the numbers. Fortunately, instead of travelling all the way to Austria to participate or check on the results from Austria Lotto, you can use the Internet in the comfort of your home, office or wherever. 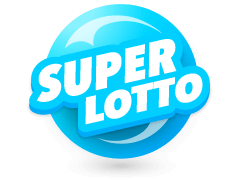 On the Internet, you will find such resources like Multilotto that allow you to view the results of the Austrian Lotto. The best thing about using such resources is that you will also see a history of lotto results going back a couple of months. Nevertheless, your choices are not limited to the Internet only. 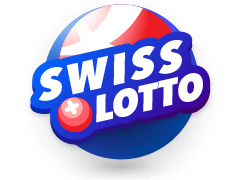 Whether you are a huge Austria Lotto follower or a newbie to the lottery, you can also get a live view of the lottery as it occurs live on Austria TV stations – if you can. 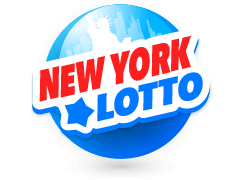 However, the best way to get the best information is via online lotto resources. Some of the information you will find includes the name of the latest Austria Lotto jackpot winner. In addition, you can also find out whether you have won any of the other prizes for matching between 3 and 5 numbers. If this sounds exciting to you, its time you purchase your lotto ticket and be a part of the lottery’s jackpot history! According to statistics, since its founding in 1986, the Austria Lotto has doled out prizes that are enough to make every Austrian a prizewinner at least 50 times! 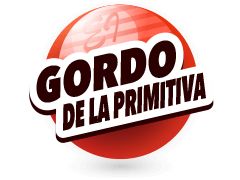 In fact, the lottery has made over 900 people millionaires all over the world. The guaranteed jackpot amount at the lottery is a cool €1.5 million, which is carried over to the next draw in case no one picks the right 6 numbers. 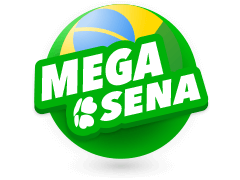 The most prominent jackpot won at the Austria Lotto was a massive €9.64 million by a single player from Vienna on 12th August 2015. The winner picked 6 matching number using auto-generated digits that gave the player the biggest ever Austria Lotto win. 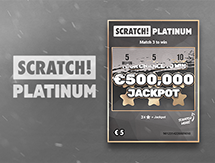 The second highest jackpot was won recently on 24th December 2017 when two players – one from Lower Austria and the other from Upper Styria – got the same auto-generated 6 numbers. Each player received a massive €6.11 million. In 2011, a lucky player got to take home €5 million. When Are The Austria Lotto Results Drawn? The results from the Austria Lotto are drawn twice a week, Sunday and Wednesday, taking place at 18.30 CET on both days. 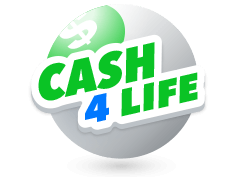 All you have to do is enter a draw before it goes live through a reputable online ticket vendor, the lotto’s website, or even their mobile app. 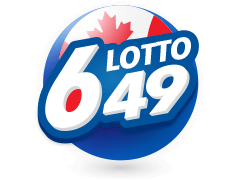 In the virtual ticket, choose 6 numbers out of a possible range running from 1 to 45 – the lottery runs a 6/45 format. In addition, pick an extra number between 1 and 45. Once you match 6 numbers, you are the next Austria Lotto millionaire. While purchasing tickets, you have the choice of selecting your own unique lucky numbers (they could be related to your life) or use the auto-generate random feature you find for random numbers. Before playing your numbers, it’s pertinent that you have an understanding of all possible matching wins. 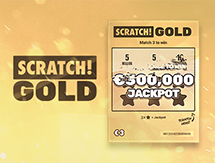 When it comes to Austria Lotto, you can win just for matching the bonus number (€2) or matching 3 main numbers (€5). Plus, you need to have an idea of your odds of hitting the right numbers. Everybody in the world dreams of hitting the jackpot. However, one way of making this a reality for you is understanding that there’s no place you’ll ever get information on how to make that perfect combination. You can take a chance at analysing the numbers, but you know that the winning numbers generated twice a week are purely picked at random. However, lady luck could be on your side! The odds of you hitting the Austria Lotto jackpot are 1 in 8,145,060. In fact, according to lottery experts, the odds of hitting the low and high numbers in this lottery are 83%. 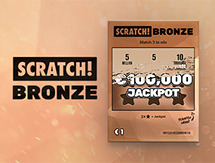 Encouraging numbers considering the odds you get on other European lotteries. 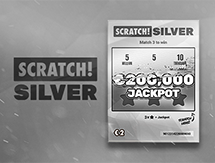 Do you fancy positive results with your Austria Lottery numbers? 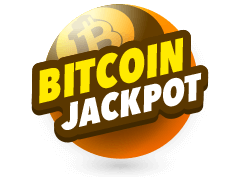 Then at Multilotto, you will find the lotto results as they are occurring, no more searching or waiting for days on end. You have the option of checking out the latest results first or checking the history of the lotto if you intend to analyse numbers before picking your best combination. However, you need to be at least 18 years of age to participate in the Austria Lotto via Multilotto platform. The site also offers you stellar customer support and has an excellent reputation online. 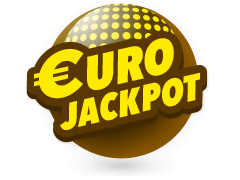 Apart from finding the results quickly, Multilotto also gives you information about the latest Austria Lotto jackpot as well as how you can play it. All you need to do is pick your lucky numbers and pay for your ticket. In case you miss the jackpot, you don’t have to worry because there are eight other prizes. 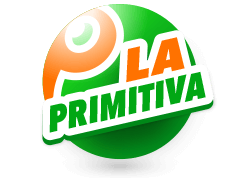 One thing you should keep in mind is that this Austrian Lotto brings you better odds compared to other European lotteries. Overall, you have about a 1:12 chance of taking a prize home from this lotto, meaning that every 12th bet is most likely to pay out. No more waiting, it’s time you get in on the action today.